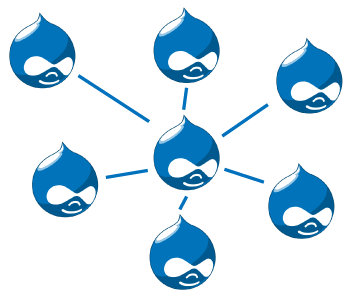 Moving a Drupal website from one hosting provider to another is not an easy task. Moving a multisite website to a localhost has some added layers of complexity. That's the reason for this short tutorial with a description of the process. Environment: OS X Mavericks and MAMP. Log into the website and install the Backup and Migrate module. Download your database to a location on your hard disk. Backup and Migrate works much better than a manual export of the database. Connect to your website via FTP. Copy all the files to your hard disk, except the /sites folder. From the sites folder you only move the folders /all en /mywebsite.com. Keep settings.php, which you can find at /sites/mywebsite.com, as much as possible in it's initial state. This means you have to look into settings.php and create that user in phpmyamdin (of course with the needed permissions). Go to the vhosts file at /Applications/MAMP/conf/apache/extra/httpd-vhosts.conf and change the port of the NameVirtualHost from 80 to 8888. You can check the Preferences of MAMP to be sure of the exact port.